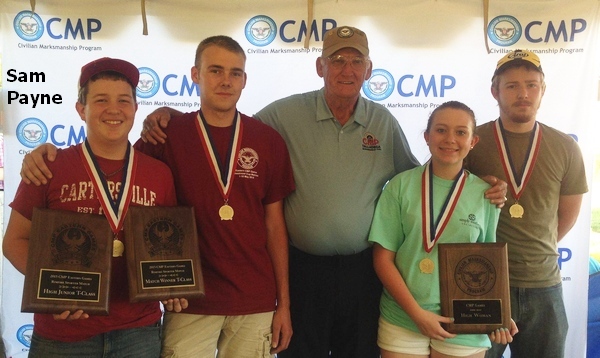 Ever wondered how a modern, jacketed bullet is made? 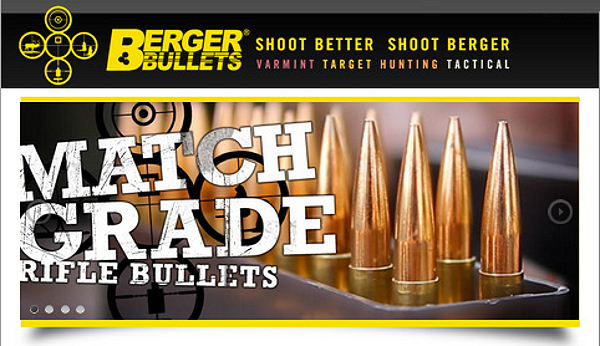 Thanks to Berger Bullets, here’s a short video clip that shows how bullets are crafted. In this short sequence filmed at Berger’s factory, you can see machinery that forms the jacket, inserts the core, and then forms the final shape. 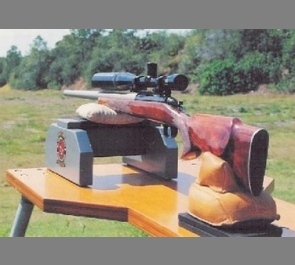 Share the post "Video Shows Berger Bullets Being Made"
CLICK HERE for Shooting Bench FREE Plans. 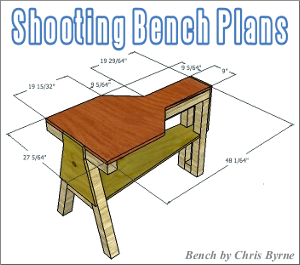 Share the post "BYOB — Build Your Own Bench with 14 FREE Designs"